It’s spring. Finally! Just today I saw the first hydrangea buds in our flower bed in front of our porch. 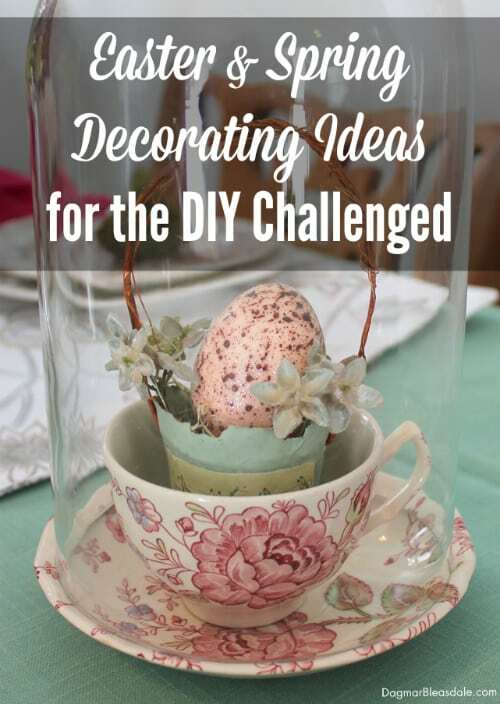 In this post I’ve rounded up some beautiful porch decorating ideas for spring. Now that the weather is finally warmer, I’m itching to get outside and work on our porch and garden! I want to plant flowers and paint the porch floor white after I painted the railing white two years ago. 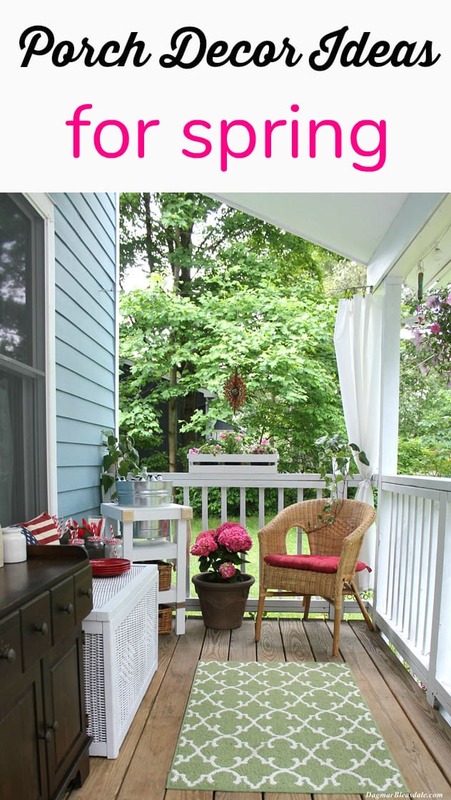 Until I have more to show you, enjoy these beautiful porches I found on Pinterest!